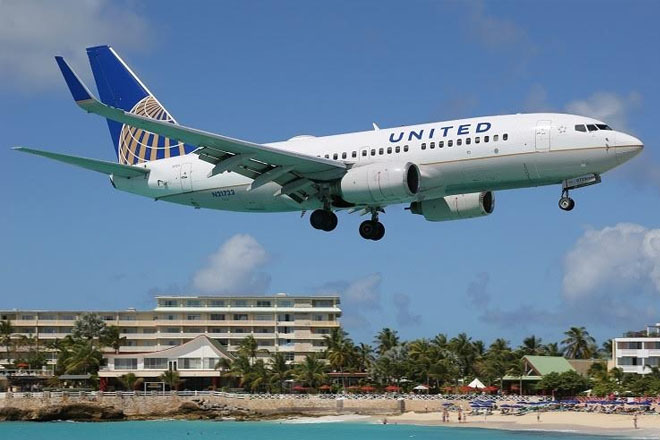 On the heels of United Airlines’ December 2015 launch of non-stop service from Chicago O’Hare International Airport to St. Lucia’s Hewanorra International Airport, visitor arrivals from the United States Midwest region have increased by a record-breaking 15 percent between January and April this year. Overall travel from the US experienced a 4.9 percent increase January through April, maintaining its position as St. Lucia’s key source market, with more than 56,000 visitors. The month of April led the first four months of the year with a nearly nine percent (8.6 percent) increase in American tourist arrivals compared to 2015.